I think it is the free-flowing topography of this cohesive and integrated travel destination that defines the Finger Lakes. Among the rolling hills, lakes, streams, and tranquil natural spaces you will experience a genuine lifestyle that emphasizes geographic and human generosity. Landscape does indeed shape culture — it is a collective and multi-dimensional experience — and in the Finger Lakes you will feel immersed in a culture of of good will and vision. This also is a landscape punctuated by human habitation that has not run amok, has not given in to urban excess, that has preserved a sensible way of life. 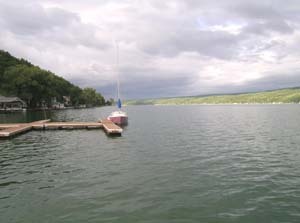 If living on the frenetic side is getting you down, may I recommend the solace of the Finger Lakes? It's closer than you think — the peace of mind and simple pleasures in particular — and you will find that in the Finger Lakes, you will ease your way into a part of you that you may have forgotten. There are actually 11 Finger Lakes, 12 if you include Oneida Lake, what, where I come from, we would call a “shirt-tail cousin.” Oneida Lake is rather shallow and just looks different. It happens in families. Go ahead. Google them. See what you get. The Finger Lakes are glacially-formed lakes, carved out of the land by one of those great lumbering but relentless glaciers from way back when. The lakes are long and thin, and graceful — like the fingers of a ballerina. If you choose to include Oneida Lake just northeast of Syracuse, it would be the thumb. And these are deep lakes! Each of them is more than 400 feet deep, which is deeper than the “great” Lake Ontario. The area is a history lesson in itself and has many fascinating and socially important stories to tell; layer upon layer. The Finger Lakes area was essentially the first western frontier before the big push began to extend a new nation much further across the continent. 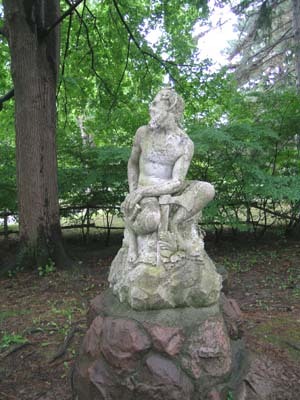 The western half of the region was part of the “Phelps and Gorham Purchase” of 1790 — the largest land purchase in the world at the time and a highly significant event in the movement to settlement westward. This “pre-emptive” land deal between private individuals and the Commonwealth of Massachusetts is also a very interesting historical case study in nation-building and, in particular, the impact it had on the lives and rights of indigenous people. And because history and culture are shaped by landscape, the Finger Lakes was “a natural,” rich in agricultural and soft industrial potential, as well as a vigorous (and at the same time peaceful) natural beauty that encouraged a kind of collective introspection. The latter spawned an equally vigorous commitment to social progress. This is especially evident in the arts industry that the Finger Lakes has engendered. 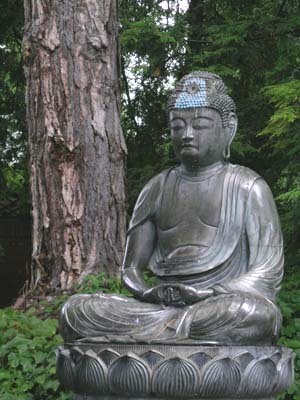 But this bucolic destination is not a fool's paradise; it is also an Eden for the mind. Although your senses will be fully engaged wherever you go — and you will experience a real lifestyle alternative — you will also find yourself immersed intellectually in the place. 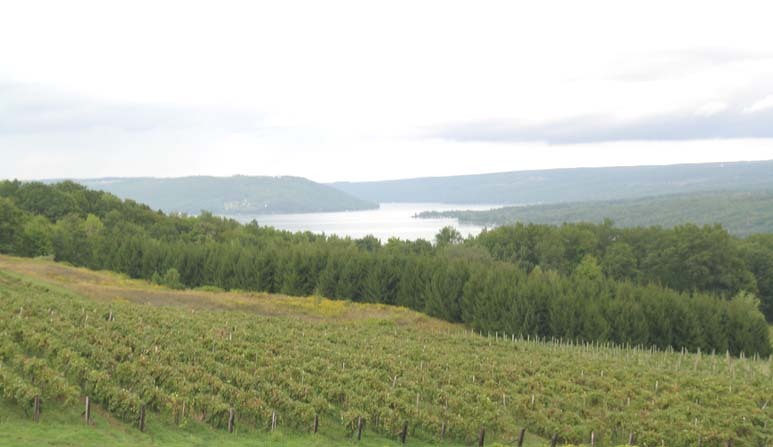 There is much environmental innocence and purity to the Finger Lakes region, but it is also an American travel destination in which self-determination and the struggle to achieve it are inherent in the landscape and the history that landscape nourished. As the names of the lakes suggest, the area is the traditional homeland of the Iroquois nation for whom the region was especially generous in it's natural resources. Already an advanced civilization in the 17th century, they fell victim to European war parties and missionaries whose purpose was to convert and defeat them. 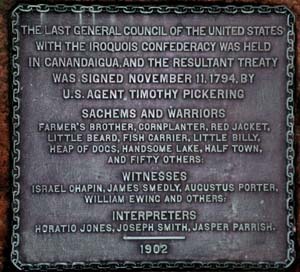 However, the Great Peace Treaty of 1794 which was signed here between the United States of America and the tribes of Indians called the Six Nations, established Indian lands and brought peace. This is a region of significant geological importance and beauty. 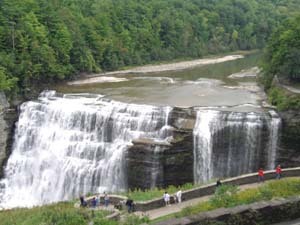 In Letchworth State Park, for example, you will find unique rock formations and winding deep valleys formed during the Devonian Period. Especially impressive are the “hanging valleys” which are tributaries that drop suddenly and steeply into the lakes. 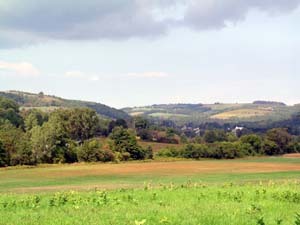 The Finger Lakes is one of the birthplaces of modern aviation. It one of the most important auto racing venues in the U.S. (Watkins Glen). 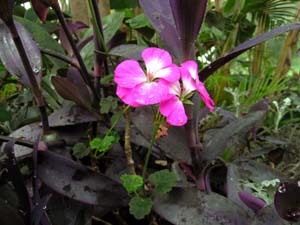 The park is also a to-die-for hiker's destination. Here you will find one of the oldest, interconnected transportation systems of canals and locks in the U.S. (the Erie and Caygua-Seneca Waterway). This is an area rich in all the arts. 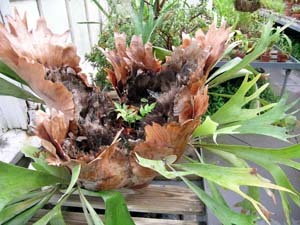 Landscape, its resultant lifestyle, and an avant-garde way of thinking bred in the bone have a lot to do with that. 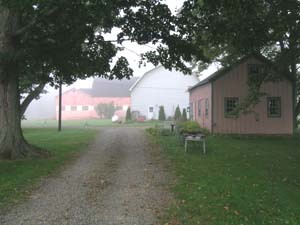 Other agritourism opportunities that include family-oriented farm stays are available here. You can enjoy a Finger Lakes Golf Trail of premier golf facilities. Furthermore, you can customize your own golfing holiday in which for the non-golfing partner or spouse there is much to do close by. No golf widows or widowers here. 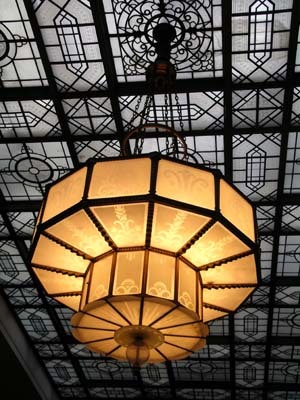 The Finger Lakes also has an antique hunter's trail of 30 professional dealers and over 30 shops. 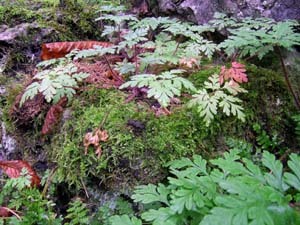 As Roy and Bob will attest to, you can also follow a gourmet trail in the Finger Lake. The important railroad centres established here were also the principal means and ways to the West. The Seneca Falls Convention took place here; the first women's rights convention held in the United States. It is the birthplace of the Women's Suffrage Movement in the U.S., a great leap forward that also encompassed other social reform movements. 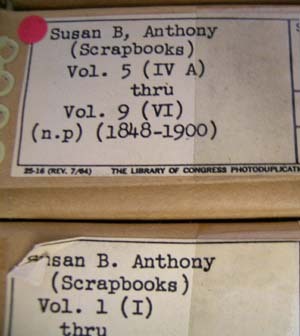 And of course, no visit to the area would be complete without paying homage to Susan B. Anthony who lived here, fought for women's rights here and is now recognized as a world pioneer in the women's movement. The Finger Lakes was home to Frederick Douglass. An adviser to President Abraham Lincoln during the Civil War, he fought for constitutional amendments that guaranteed voting rights and other civil liberties for blacks. He was a powerful voice for human rights and is celebrated for his contributions to the struggle against racial injustice. 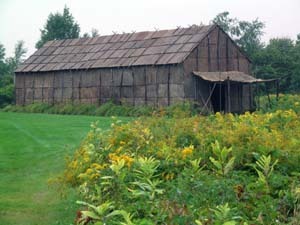 The area was the birthplace of the Mormon Church and contains many related historic sites. 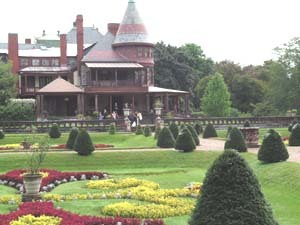 The Finger Lakes has many premier educational institutions such as Cornell University, which by the way has one of the top-rated travel and hospitality programs in the country. 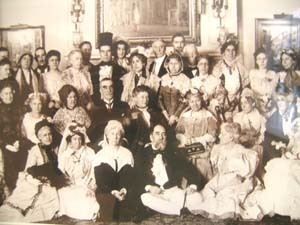 One of the first movements known as “Great Awakenings” occurred here; when dynamic social change challenged established religious views which were seen as being unable to answer the burning questions of contemporary life. 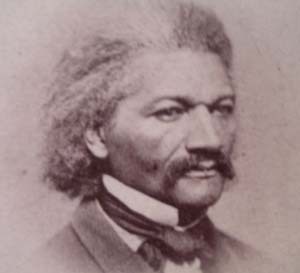 One important side effect was the development of reform societies including the abolitionist movement in which Frederick Douglass was involved. Meaningful travel is a process not an event. When you travel in the Finger Lakes, you do not always proceed in a linear fashion from A to B to C and so forth. Instead, you will find that in this relatively small and compact area, you will tend to meander, pause, experience, and reflect. This is a multi-layered destination. A “draft” itinerary however is always a good idea. We wouldn't want you wandering aimlessly. Just be prepared to go with the flow. To view these images click here. When we arrived in the Finger Lakes, we went our separate ways. Now don't worry; there were no harsh words, no falling out. It's just that to even begin to “cover” this diverse and “layered” destination, we felt it best to spread ourselves as thinly as possible — so to speak — and just get out there and do it. Well, that strategic plan proved effective except that the more we “got into it,” the more there was to discover, and the more we wanted to explore. Our respective families were lucky we came home at all. That being said, here is where each of us went and what we did. Put the two itineraries together (the planning is a really fun part of travelling) and you have a good week or more of Finger Lakes Fun. And, believe us when we tell you that you will want to stay longer. So bid your friends and family goodbye and get thee to the Finger Lakes — but leave a forwarding email address. 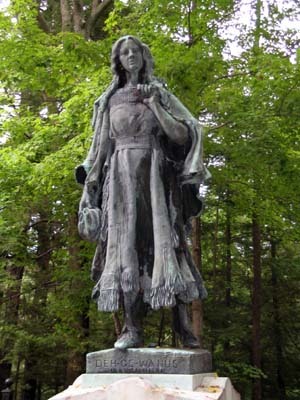 This important site celebrates one of the six nations of the Iroquois Confederacy and is a very interesting lesson in their democratic practices and principles. Peter Jemison is a direct descendent of Mary Jemison and a spokesperson for the Seneca Nation. 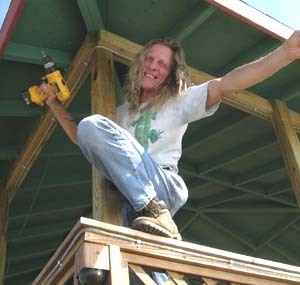 Click here to listen to Peter's brief commentary. Historic Downtown Canandaigua and its Lakefront. 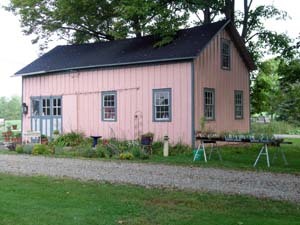 Visit Naples and return on County Rd #12 for Monica’s Pies and Arbor Hill Winery; Rt. 64 by Bristol Mountain and Historic Bloomfield; Historic Routes 5 & 20 back to Canandaigua. 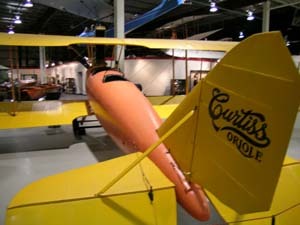 Visit the Glenn H. Curtiss Museum. This museum is dedicated to its namesake, Glenn H. Curtiss, the “Father of Naval Aviation.” His exploits on early motorcycles, dirigibles, and airplanes thrilled the world. View historical aircraft, engines and an unequaled collection of Curtiss antique motorcycles. Traff Doherty is the Director of the Curtiss Museum and an aviation historian in his own right. 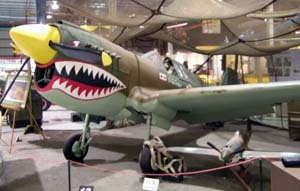 Click here to listen to his comments on the museum and aviation history in the Finger Lakes. 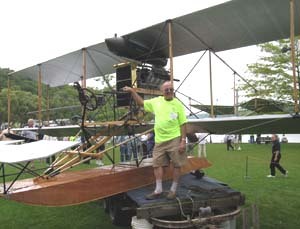 And if you are an aviation buff or want more information on the Hammondsport Seaplane Homecoming, you will want to listen to Art Wilder, pilot and hands-on aviation historian. 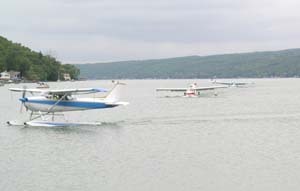 The Seaplane Homecoming on Keuka Lake in Hammondsport was a specially scheduled event. 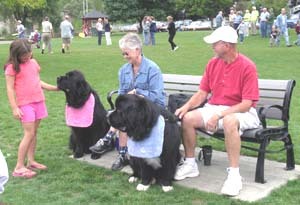 Check The Finger Lakes website to see when the event is scheduled next. This exciting event featured the flight of a reproduction 1911 A-1, the Navy's first aircraft. Visiting seaplanes of many types were at the Hammondsport lakefront on Keuka Lake. 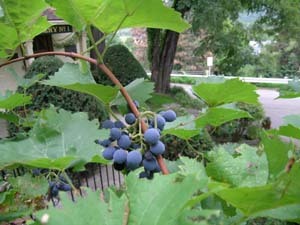 Visit Pleasant Valley Wine Company, Hammondsport. The first bonded winery in the U.S., it was established in 1860. Listed on the National Register of Historic Places, the winery retains the original integrity of an old-world winery with caves carved deep into the valley’s hillside. 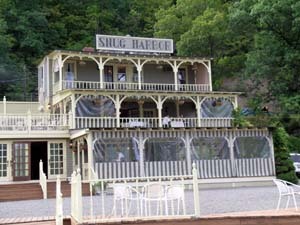 Dinner at Snug Harbor Restaurant, a quiet dinner on the shores of Keuka Lake. Established in 1890, this historic restaurant is ideally located for viewing beautiful scenery — a feast for the eyes, especially when there is a full moon over the lake — as well as a feast for the palate. 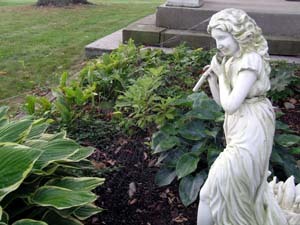 Check into the Halcyon Place Bed and Breakfast. This Historic Greek Revival house offers peace, tranquility, and gracious hospitality to the discerning traveler. Situated among open fields with a beautiful vista of the surrounding hills, this landmark home is a truly relaxing oasis located about 20 minutes southeast of Keuka Lake in Campbell. Depart for the drive to Corning. Corning Museum of Glass. 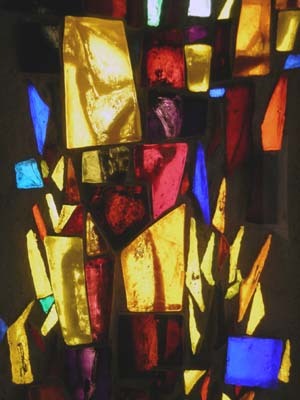 Discover the art, history and science of glass at this world-famous museum. Explore the inventions and technology that changed the way we make, use, and even think about glass. Watch dynamic, live glass-blowing demonstrations and see skilled craftspeople transform molten glass into beautiful pieces of art as well as Steuben gaffers creating world-famous Steuben crystal. You can even make your own glass souvenir. Yvette Sternbank, Communications Officer at the Corning Museum of Glass, talks about this one-of-a-kind museum. Click here to hear her comments. Lunch at the Glass Market Café inside the Corning Museum of Glass. Depart Corning and drive to Mount Morris. 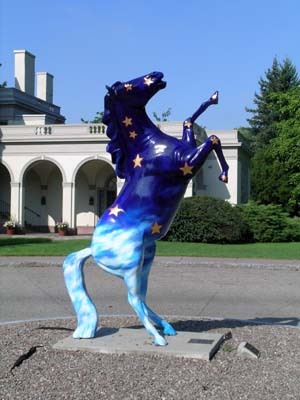 Visit Letchworth State Park and the William Pryor Letchworth Museum. Known as the “Grand Canyon of the East,” Letchworth is one of the region’s crown jewels and spans 14,000 acres along the Genesee River with stunning scenery, deep gorges, and dramatic overlooks. 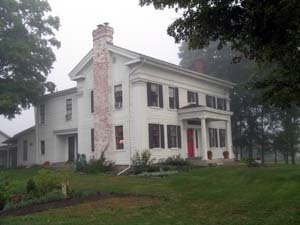 It is rich in history with a restored Seneca Indian Council House, grave of Mary Jemison (“White Woman of the Genesee”), Genesee Valley Canal, and more. 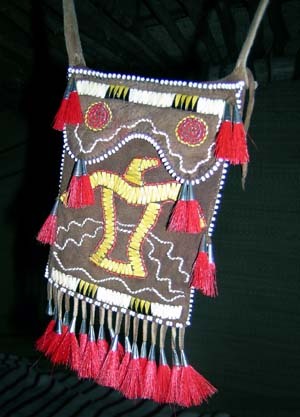 The museum shows a love and respect for the North American Indian and safe preservation of everything relating to the aboriginal occupation of western New York and history of the Genesee Valley. 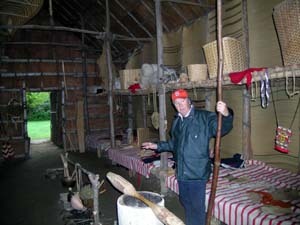 John Thomas is of Native-American heritage and an interpreter in Letchworth State Park. In this commentary he speaks about the importance of the park and also tells the story of Mary Jemison. Visit ARTISANworks, where art comes to life in the studio, on the walls, and in your hands. Explore seemingly endless corridors displaying the works of talented artists and craftspeople. Also explore the Elizabeth Collection, an impressive, world-class gallery of paintings, photography, three-dimensional and kinetic art. You can also watch resident artists at work and even chat with them about their current masterpieces. 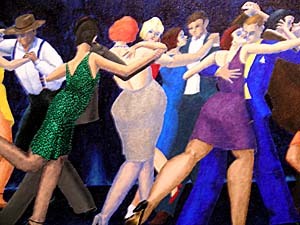 Experience ArtWALK, a permanent, urban art trail connecting arts centers, shops, cafés, and public spaces located within the Neighborhood of the Arts. ArtWalk is an interactive, outdoor museum where you will find fun works of art everywhere you look: from large sculptures and light poles with mosaic tiles to fanciful places to sit and decorated pavement under your feet. 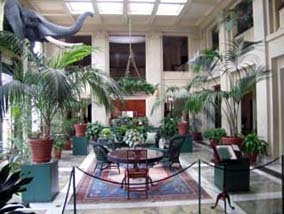 Tour George Eastman House International Museum of Photography and Film. 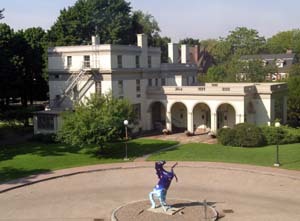 George Eastman’s mansion home is a National Historic Landmark and the gardens another delight. 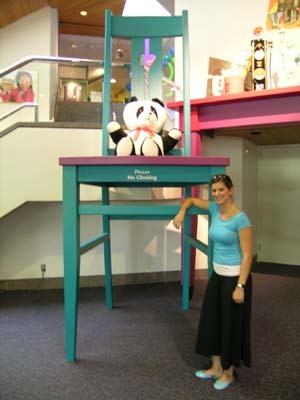 The museum holds galleries of photographic art and fascinating exhibits of cameras and other photography-related items. Dinner at a location of your choice. 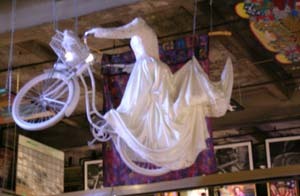 See www.visitrochester.com for ideas. Then stretch your legs after a long day’s ride with a hike along the Finger Lakes Trail with Mark Moskal from Summit to Stream Adventures. 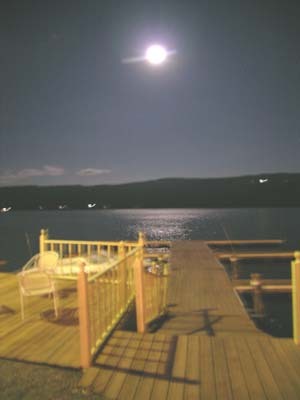 Enjoy a relaxing “Wine on the Water Cruise” on Keuka Lake with several stops along the way as local guide Dave Durkee tells you about the great hunting, fishing and hiking in the area. Breakfast at Perkins Restaurant in Horseheads for breakfast. Leave Horseheads and travel to Owego/Apalachin. View the Susquehanna River paddlers as they arrive at Hickories Park for the “Third Annual River Paddle” event. Up to 120 kayaks and canoeists will be paddling the river from Apalachin to Owego. Stop at the Links at Hiawatha Landing Golf Course for a tour and a chance to drive some golf balls. This course is reminiscent of the legendary circuits of Great Britain and the authentic links style layout is evident in its rolling hills, wind-swept sand bunkers, and ornamental grasses. You can also have a light lunch at the golf course, if desired. Experience a “Hiawatha Island Tour” led by the Waterman Conservation & Education Center, and hike Hiawatha Island — the largest island (110 acres) in the Susquehanna River. David Woodburn and Ralph Walker, avid river fishermen, will meet you at the dock and take you to experience fishing on the Susquehanna River. Walleye, small mouth bass and tiger muskies up to 40 pounds have made this area their home, and catfish are also bountiful. With bait and tackle shops conveniently located throughout Tioga County, the fishing here attracts visitors from around the world. Subsequent to his trip to the Finger Lakes , Roy interviewed one of his new-found fishing buddies, Dave Woodburn, on Talking Travel. Click here to listen to a couple of good ol' boys talk about their three-hour adventure on the Susquehanna River. Enjoy dinner at the Cellar Restaurant, located on Riverow in the heart of the Marketplace District of Owego. Dining areas can be intimate or opened up to accommodate as many as 75 people with delicious meals prepared by the chef/owner. The outdoor patio at the Cellar offers a close-up view of the river’s edge as well as the nature that surrounds it. Stop by the Tioga Trails Café to hear the “Susquehanna River Band” for a few minutes. 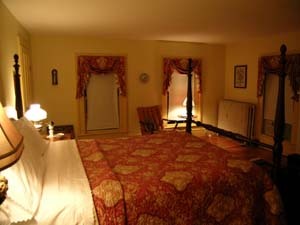 Then check into the Owego Treadway Inn on the banks of the Susquehanna River. The Treadway Inn’s landmark of a lighthouse shows the way to the only remaining Treadway Inn in existence! Sleep in late and then enjoy the infamous Grand Sunday Brunch Buffet at the Owego Treadway Inn! Head to Frontier Days at Crocker Creek Buffalo Farm in Endicott. Ride a wagon through a herd of live buffalo. See how the Native Americans, Mountain Man, and the 49ers lived as they depended on the buffalo for survival. 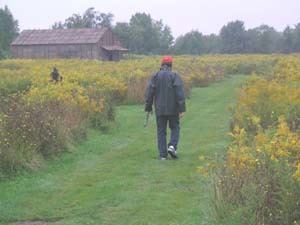 Black powder shooting demos, a Wild West show, etc. Even try a bison burger if you’d like. Travel to Watkins Glen State Park. Experience the most famous state park in the Finger Lakes region, with a well-deserved reputation for leaving visitors spellbound. 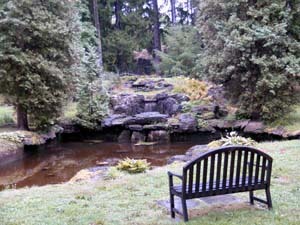 Within two miles, the glen's stream descends 400 feet past 200-foot cliffs and generating 19 waterfalls along its course. Visit Seneca Harbor Park to see the boats on Seneca Lake, walk the pier and break wall, and check out the Seneca Lake cruises: Captain Bill’s and the Malabar X schooner. 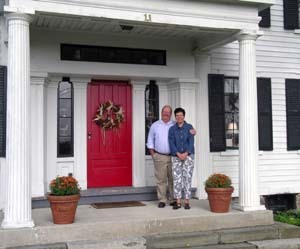 Check into Seneca Springs Resort, a freshly renovated farmhouse dating from the 1800s. Relax on the veranda on old-fashioned, comfortable rocking chairs and genuine wicker furniture. Comfortable, old-fashioned rooms will lull you to sleep while the remodeled and luxurious, private bathrooms will keep you pampered in a modern way! Hike the Finger Lakes National Forest, the only national forest in New York State, and a wonder of nature offering hiking, cross-country skiing, mountain bike riding, horse trails, camping fishing, hunting, berry picking and bird watching within the 16,176 acres it encompasses. 5218 State Rt. 414, Hector. Travel to Cortland County and Syracuse. Lunch at Dinosaur Bar-B-Que. Enjoy the best ribs north of Memphis at the Dinosaur. Rub elbows with bikers and businessmen at this “Genuine Honky Tonk Rib Joint.” Follow your nose…it’s a real Syracuse landmark. Relax and explore Armory Square in Downtown Syracuse, the city’s chic quarter, with plenty of great restaurants, taverns and boutiques. All photographs by Bob Fisher.